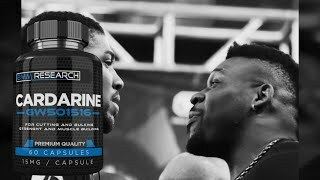 Jarrellmiller #DopingScandal #HeavyweightBoxer Music: Views Musician: @iksonofficial. 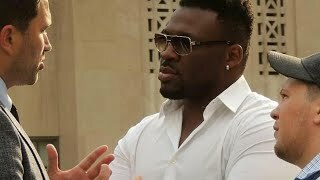 MichaelWallisch #EfeAjagba Music: Views Musician: @iksonofficial. 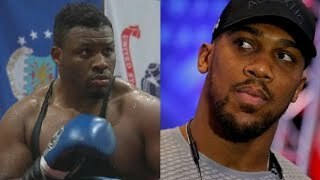 Jarrellmiller #AnthonyJoshua #HeavyweightBoxing Music: Views Musician: @iksonofficial. 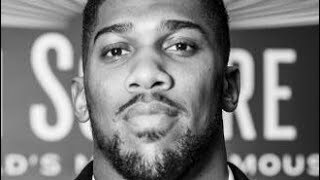 Jarrellmiller #AnthonyJoshua #GW501516 Music: Views Musician: @iksonofficial. 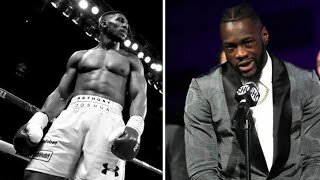 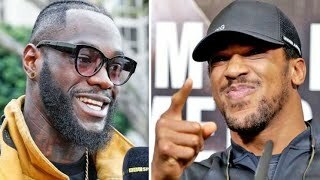 AnthonyJoshua #Deontaywilder #EddieHearn Music: Views Musician: @iksonofficial. 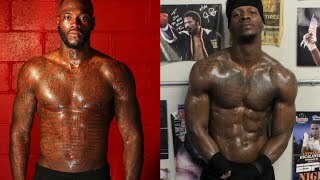 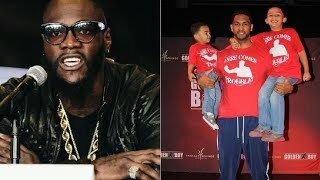 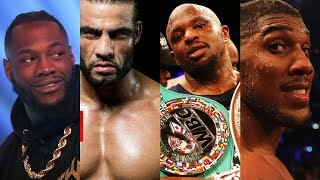 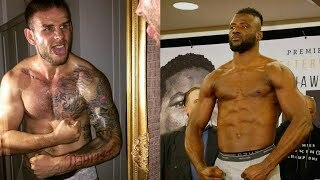 DeontayWilder #DominicBreazeale #Joshuamiller Music: Views Musician: @iksonofficial. 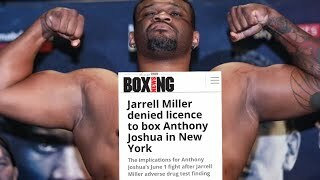 Jarrellmiller #AnthonyJoshua #Joshuamiller Music: Views Musician: @iksonofficial. 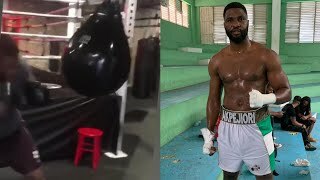 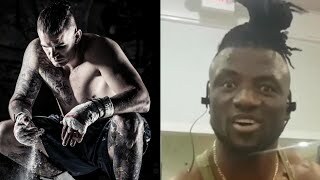 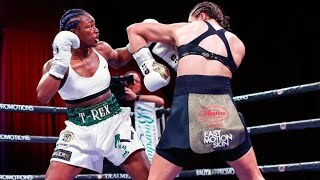 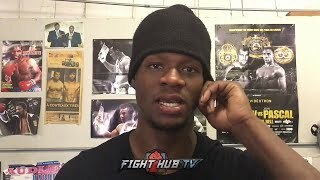 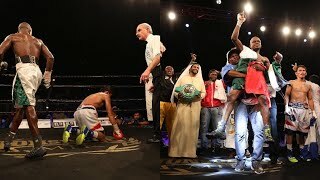 EfeAjagba #MichaelWallisch #HeavyweightBoxing Music: Views Musician: @iksonofficial. 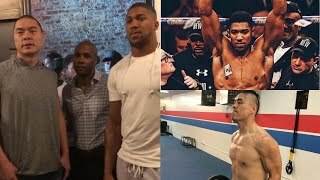 ZhangZhilei #AnthonyJoshua #EddieHearn Music: Views Musician: @iksonofficial. 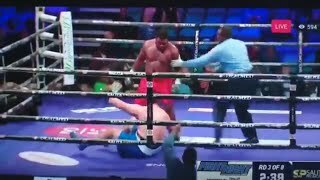 MartinBakole #MariuszWach #HeavyweightBoxing Music: Views Musician: @iksonofficial.